Never has there been a more significant moment in modern times than December 21, 2012. According to the Mayan calendar this will be the end of time. We felt compelled to bring you a pedal that captures the essence of this event, the Xul End of the World Fuzz. 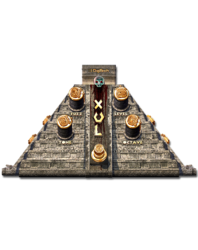 If ever there was a sound for the end of time, Xul would be a perfect representative. 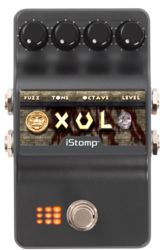 An earth shattering combination of classic fuzz distortion mixed with octave shifting, Xul is a relentless cacophony of sound. 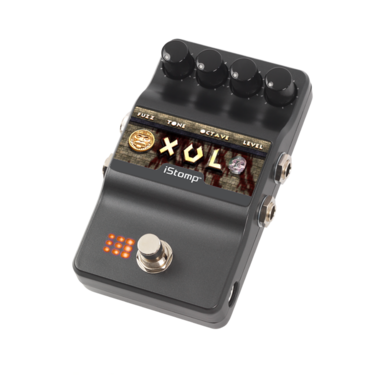 FUZZ and TONE control the amount of gain and tonal shaping of the distortion while OCTAVE and LEVEL control the amount of octave shifting and overall output volume. FUZZ - Controls the Fuzz gain amount. 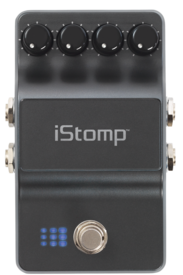 TONE - Controls the high frequency boost/cut. 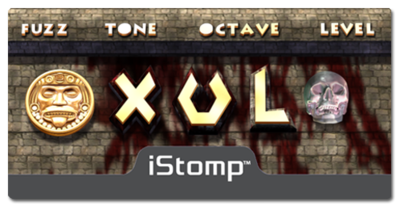 OCTAVE - Controls the Octave level.